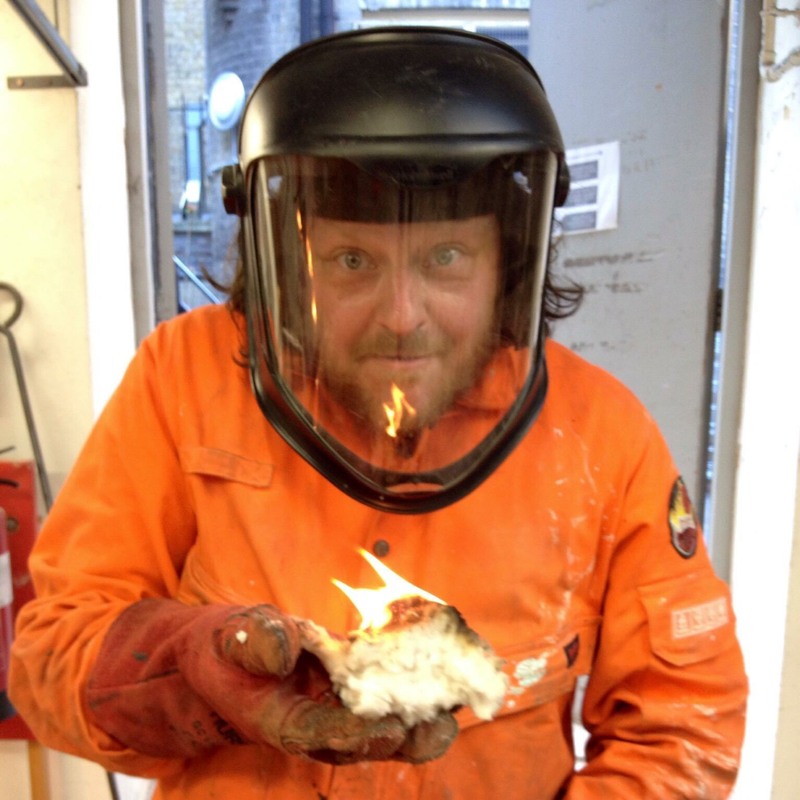 In this dynamic course learn the skills for working with steel rods and drawing with steel. People with nerves of steel might be unflappable, but the alloy itself is more adaptable than you might think. 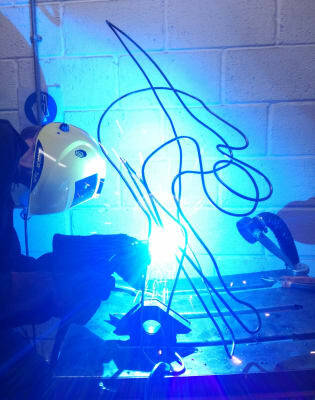 In this dynamic course held over four evenings at London Sculpture Workshop, learn the skills for working with steel rods and drawing with steel. No previous sculpting experience is necessary, so beginners welcome! 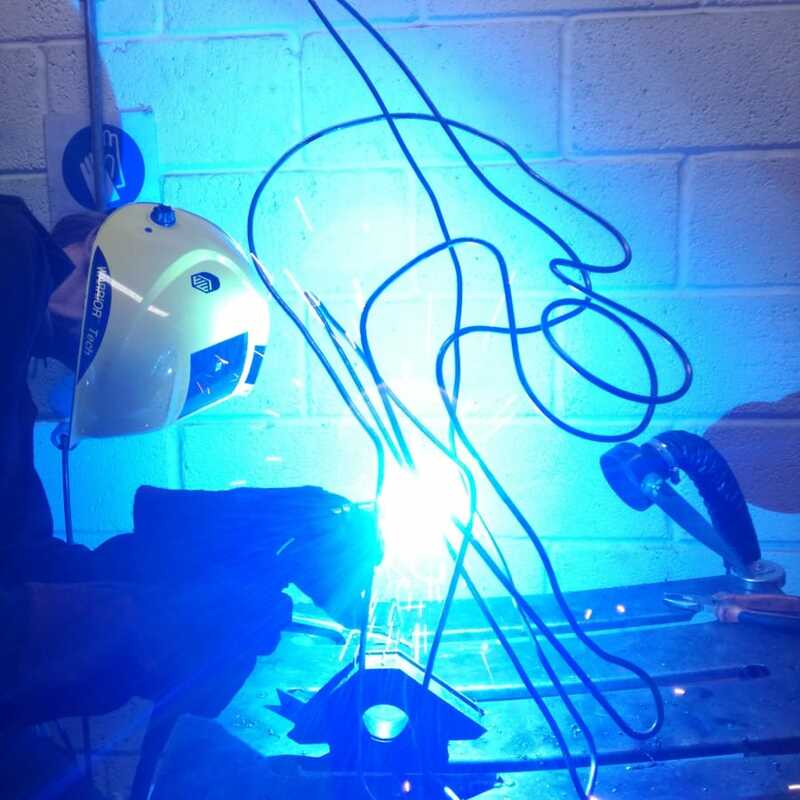 The course will cover the techniques of bending, cutting, grinding, rolling and shaping steel rods. It will cover ARC welding and MIG welding. After mastering the basics, students will have the chance to work on individual sculptures or design projects and research new possibilities and processes. Choo choo! 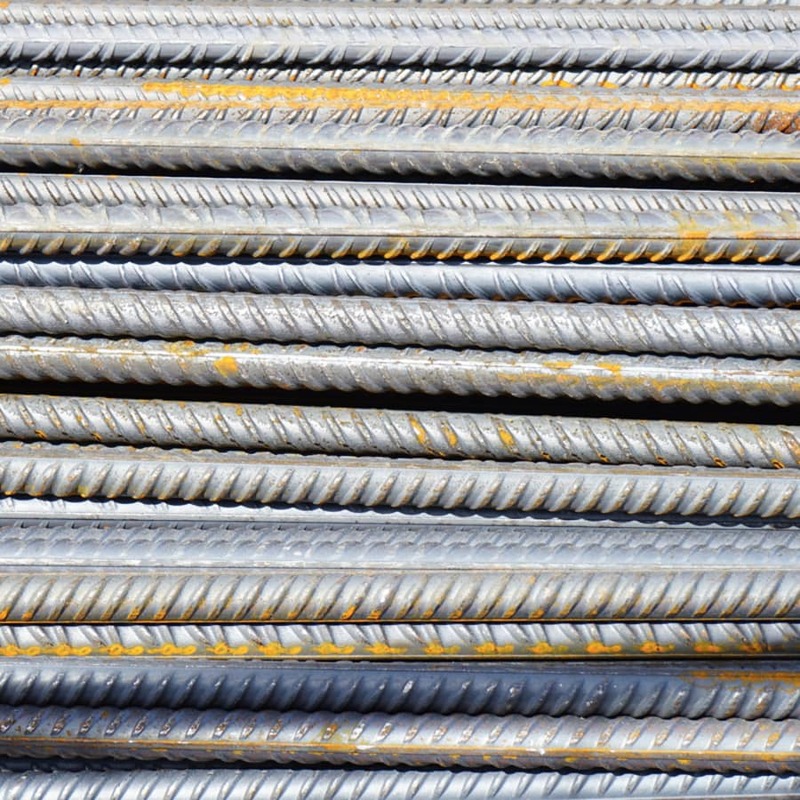 Steel was first used in mass production to construct railroad tracks. Because rails are subject to very high stress (trains are fast and heavy! ), they must be made out of extremely high quality steel alloy. Hats off to you, steel - sounds like a stressful job! The course takes place is a workshop, so safe workshop practices will be covered. Old clothes and strong footwear is essential. Participants are also asked to bring along a sketchbook for their ideas and designs.